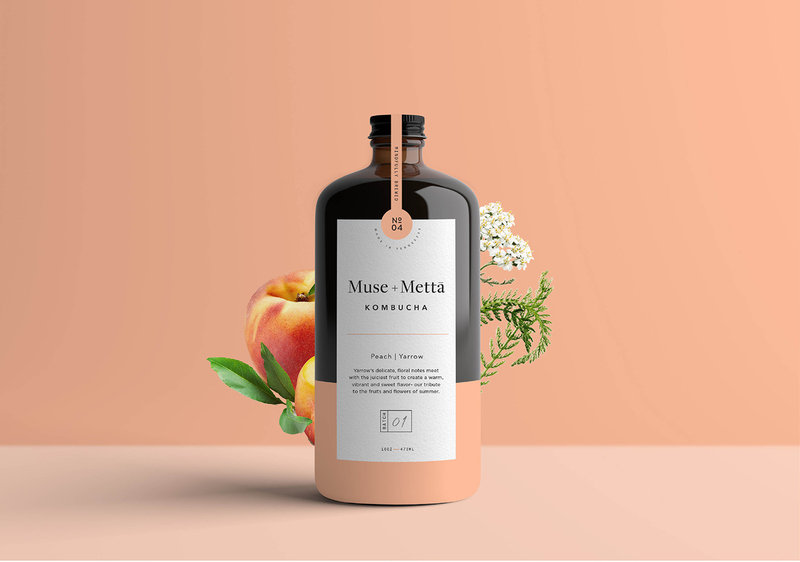 It’s no secret we’re big fans of the work coming from Kati Forner Design having showcased some past work of hers here on Abduzeedo. 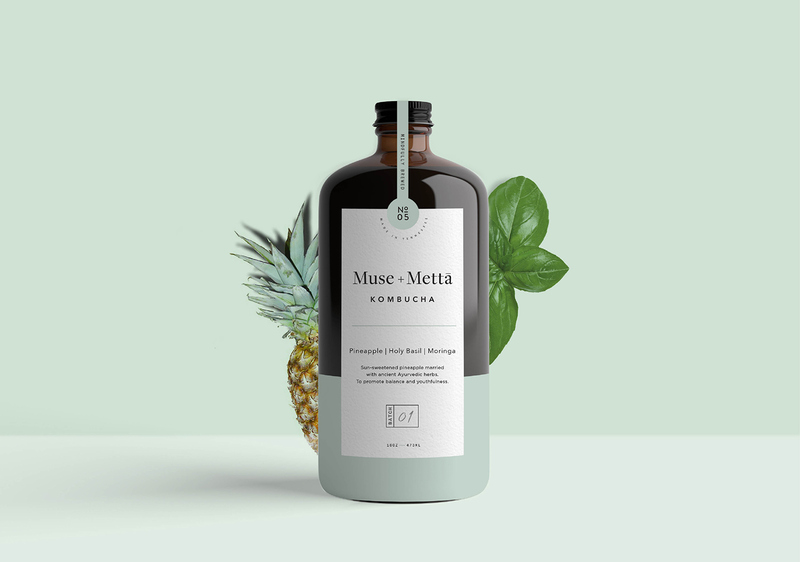 Of late we’re swooning over the most recent work for Kombucha brand Muse + Mettā founded by Trent Brokie . 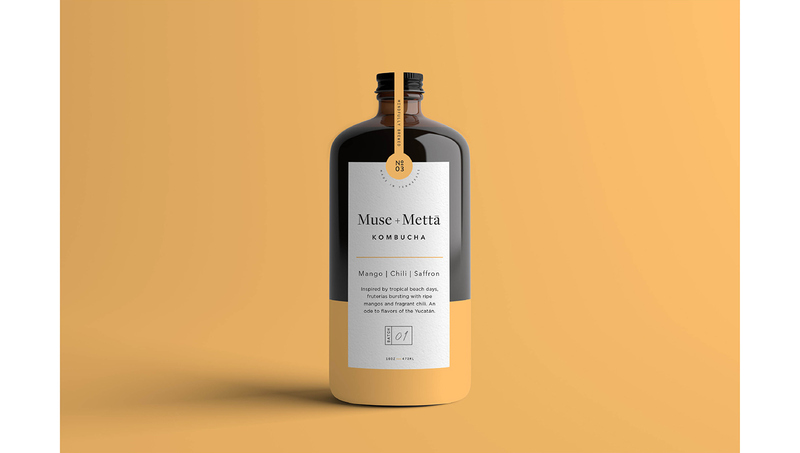 Most definitely the most beautiful Kombucha bottle we ever did see, I can picture myself enjoying the Wild Blueberry and Lavender steep and then repurposing this gorgeous bottle as a home decor piece. 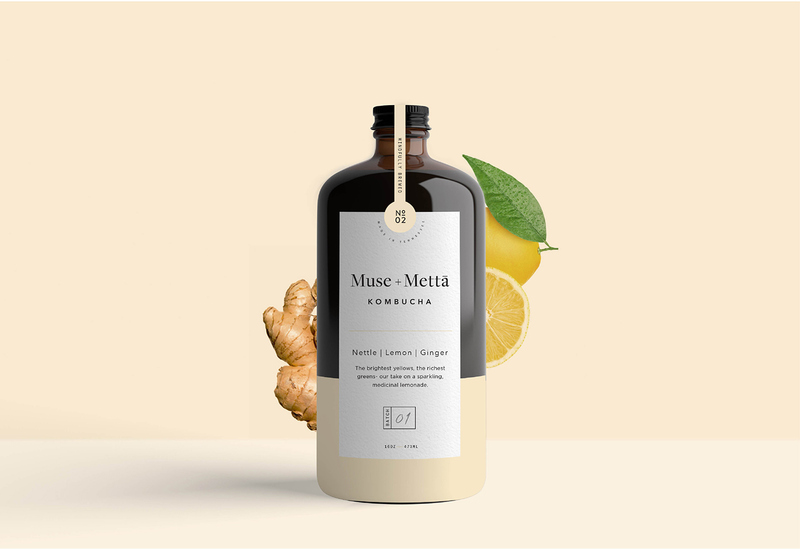 The concept behind the work goes something like this: The color of each flavor complements the ingredient profile highlighting Muse + Mettā Kombucha’s identity as more than just a beverage but a culture of health, art, and possibility. 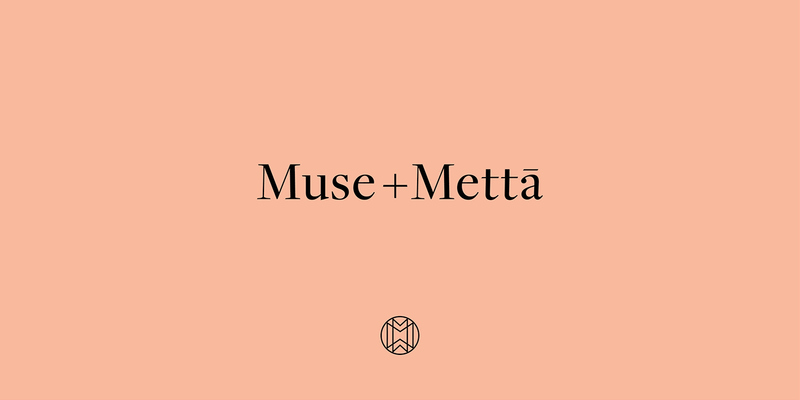 While you’re here, be sure to check Muse + Mettā’s Instagram page for a visual schooling on how to launch a product on this social platform in the most beautiful way.